Goa, the party capital of India, not only lures partygoers but is also thronged by visitors who are fascinated with its rich heritage. 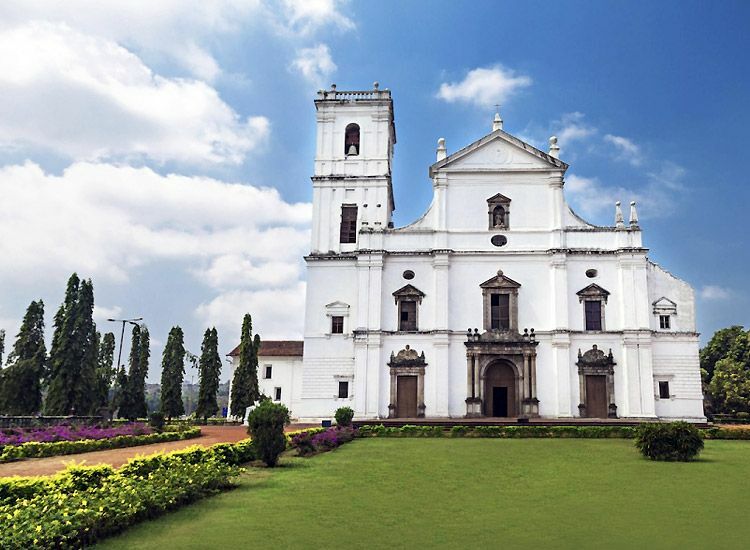 The Popular churches of Goa adds to its historical legacy and also offer a life-changing experience. Some of the tourists visit these churches for spiritual enlightenment while others find the desired seclusion. Many of them could be seen marveling at the architectural splendor showcased by these holy places whereas a few of them simply come here to offer their prayers. 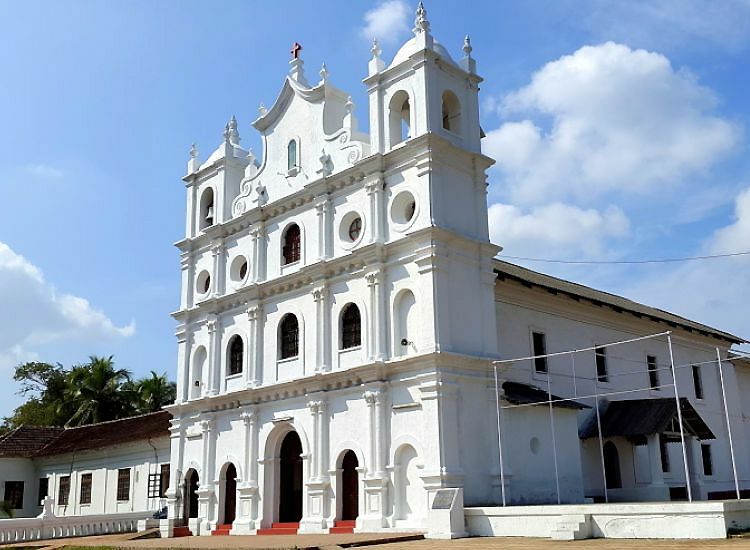 Whatever the reason may be, here are some of the must-visit churches in Goa which are the center of attractions for the tourists planning to visit the state. 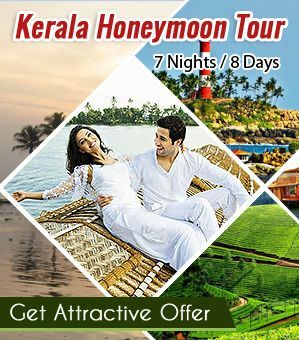 Although the best time to visit Goa is from October to March but one plan a trip especially in the month of December to see how the state and its churches becomes alive to celebrate Christmas. The Basilica of Bom Jesus, a UNESCO World Heritage Site, is considered to be one of the best examples of Baroque architecture. Counted as one of the oldest churches in Goa, the holy place derives its name from the word Bom Jesus meaning ‘infant Jesus’. It is decorated with precious stones and carpeted with marble floorings. The 400 years old place of worship is the final resting place of St. Francis Xavier. Carefully preserved mortal remains of the holy saint are showcased to public after every ten years. Carnivals and small fairs mark the death anniversary of St. Francis Xavier which is celebrated on 3rd December every year. Many pilgrims visit the church to attend this famous festival in Goa. What’s so special – The silver casket containing the mortal remains of St. Francis Xavier. 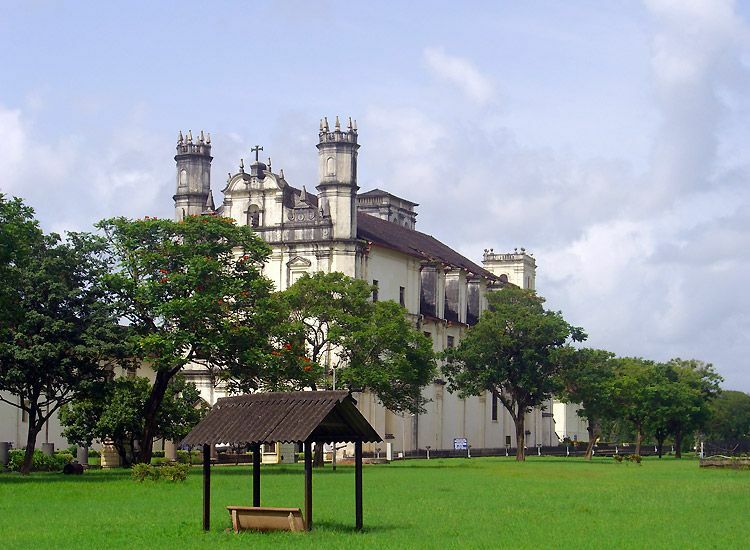 Dedicated to Saint Catherine, Se Cathedral is one of the best in the world and largest church in Goa. It is no wonder that why this majestic white beauty took around 80 years to build. It seems nature also has played a role in its designing. As, initially the church had two towers but one of the bell towers was destroyed during a lightning storm leaving the Church with a unique asymmetrical structure. The purpose behind the construction of this church was to mark the victory of Alfonso, a Portuguese ruler. Don’t forget to click some amazing picture as photography is allowed at this UNESCO World Heritage Site. 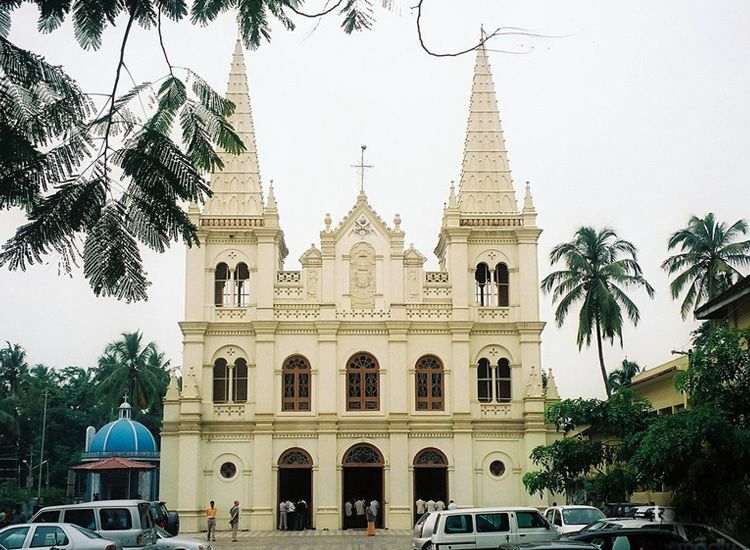 What’s so special – The highlight of the church is the Golden Bell which is also the largest in the state and whose sound can be heard in entire town. Stepping into Church of St. Francis of Assisi takes you back in time. 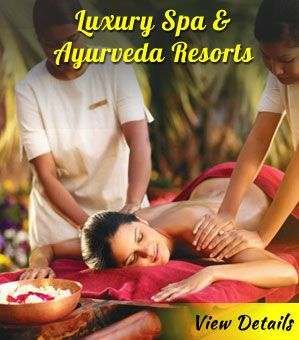 Experience the rich lifestyle that existed in Goa many centuries ago. Portraying a stunning mash-up of baroque, Tuscan and Corinthian styles this church stands out amongst the rest of the churches in the town. Admire the paintings adorning the wall and depicting the life of St Francis Assisi. 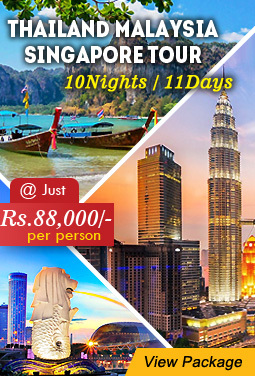 Intricately carved woodwork and neatly designed frescos add to the charm of the UNESCO World Heritage Site. Statues of St. Francis of Assisi and Christ are placed on the tabernacle. 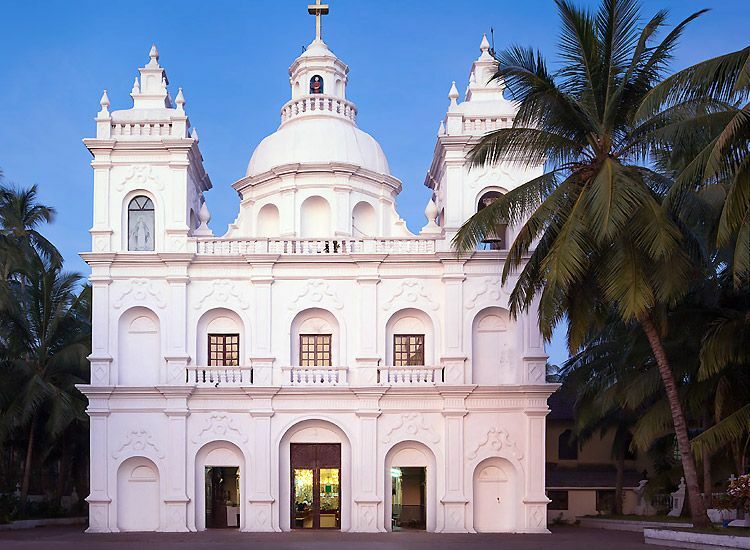 What’s so special – Intricately designed interiors and a Museum displaying paintings, artifacts and stunning sculptures at one of the most respected Roman Catholic churches in Goa will leave you spellbound. Church of St. Cajetan owns a breathtaking architecture. The model of this church has been inspired from the original design of Basilica in Rome. The wooden pulpit, gilded altars and intricate engraving make it rank amongst one of the most beautiful churches of Goa. The six altars are constructed and carved with brilliant interiors. Interior architecture elements crafted in Baroque style present a visual retreat. By looking at the beautiful edifice, nobody can believe that the structure is 300 years old. Visiting the church will make you feel like you are in Rome. What’s so special – There are different sections within the premises and all of them have several aisles and also huge pillars. Nestled on a hilltop is the Church of Our Lady of the Immaculate Conception. The stairs leading to the church are in Zig-Zag from and adds to the beauty of the sacred place. One of the most notable churches in Goa conducts mass every day in Portuguese, English and Konkani. Initially build as a chapel, the place was converted into a church by enlarging the building and premises. The revered place of worship houses marble statues of St. Peter and St. Paul and well-adorned and gilded altars. The main altar is of Mother Mary and the remaining two are of the crucifixion of Jesus and Our Lady of Rosary. The church is impressively illuminated on 8th December every year to celebrate an annual festival. What’s so special – A big bell tower inside the premises which is the second largest in Goa. Small, simple and yet elegant, Chapel of St. Catherine is first one of its kind to be built and a popular tourist attraction in Goa. 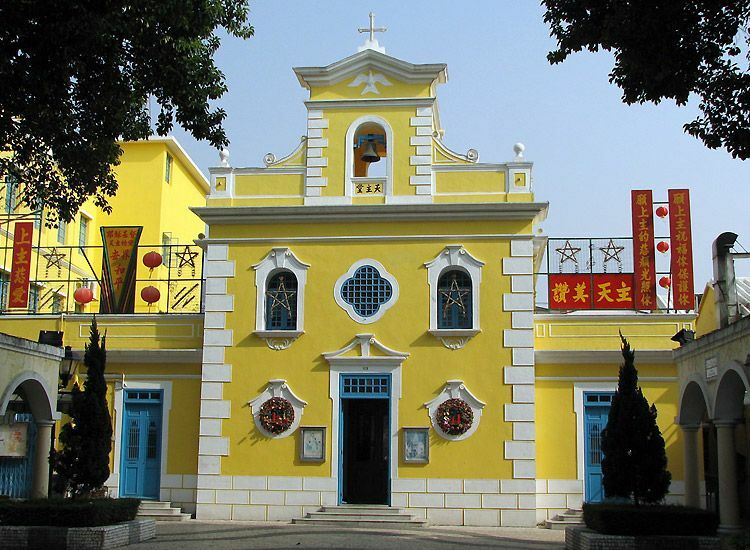 Foundation of this church was laid by Portuguese governor in order to commemorate St. Catherine. It is amusing to see how such simple interiors leave the visitors in awe. Rectangular windows compliments well with the graceful interiors. 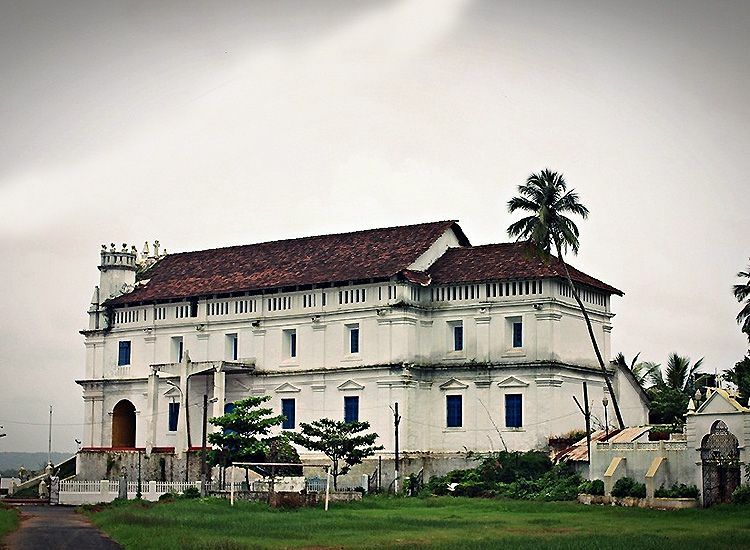 The historically significant structure have existed during those glorious years when the Portuguese started to rule Goa. The inscriptions on stone slabs are remarkable evident of longstanding existence of the UNESCO World Heritage Site. Church of Lady of Rosary is oldest of the Old Goa churches and a UNESCO World Heritage Site. The holy place of worship gives an impression of a fortress when seen from outside. As per the legends, St Francis Xavier delivered his very first sermon here on his tour to Goa. The church is simply designed in Manueline style with a tinge of Gothic. Two striking chapels ornate the place. There are many altars inside the premises and the main altar is dedicated to Holy Mother. The church is also home to the tombstone of Garcia de Sa, Goa’s early governors. What’s so special – the church offers some quiet moments in utter tranquility. Perched upon the hill of same name, the Monte Hill Chapel is a white-washed structure which is elegant and simple. The remarkable location of the church makes it stands out amongst rest of the churches in Goa. The chapel holds an important place in the Christian liturgical calendar in Margao. It is on the Good Friday that the enactment of crucifixion of Christ on a large wooden cross takes place on the hill. Then, a procession is carried out to transfer the body of Christ to the Church of the Holy Spirit below for veneration and mass till Easter Sunday. The ritual lure many people from every nook and corner. 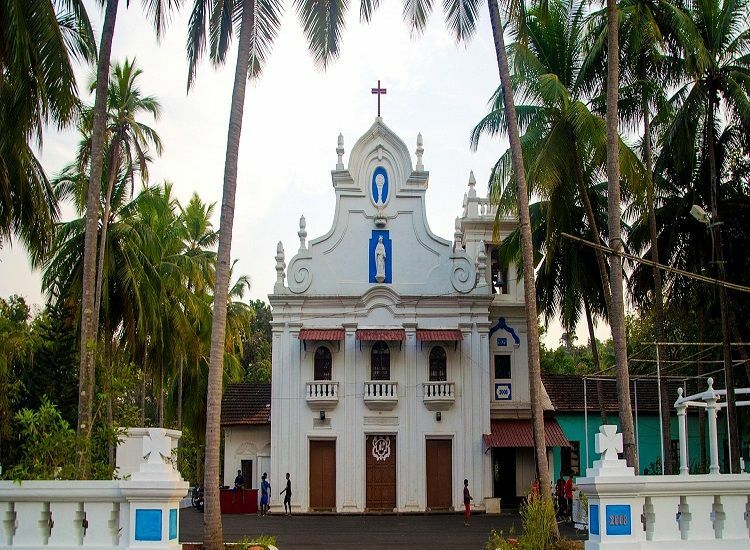 The extraordinary place is fames to hold the only candle-lit midnight Christmas mass in Goa. The experience is surreal and matchless. What’s so special – Enjoy panoramic views of the countryside from the top of the hill. 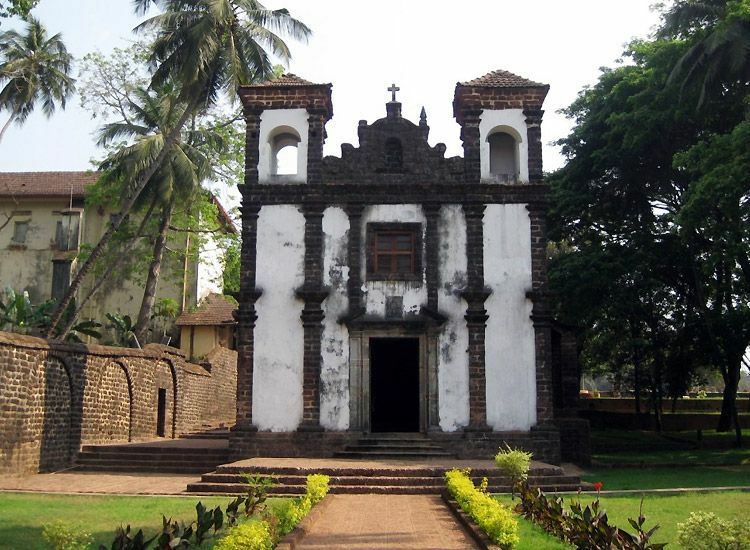 One of the oldest and famous churches in Goa, Chapel of St. Francis Xavier is a UNESCO World Heritage Site. Built up of laterite blocks plastered with lime mortar, the chapel displays Doric architectural style. Roof of the chapel is tiled and supported with wooden rafters. There is only one altar. It is believed that the church was built and used by St. Francis Xavier himself. The chapel houses the scripts which validate the fact that the church was dedicated to St. Jerome or St. Anthony, the two chapels of the garden of St Paul’s college. 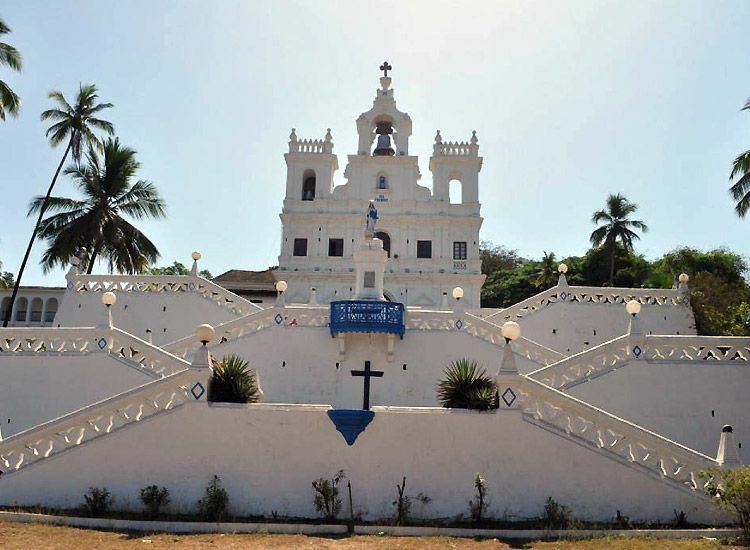 What’s so special – Feel the spiritual bliss prevailing at one of the oldest churches in Goa. 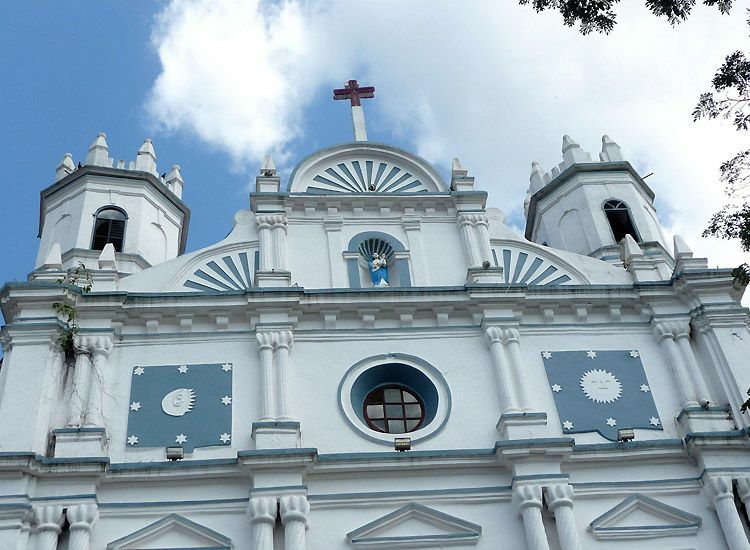 St. Alex Church is counted amongst the popular places to visit in Goa. 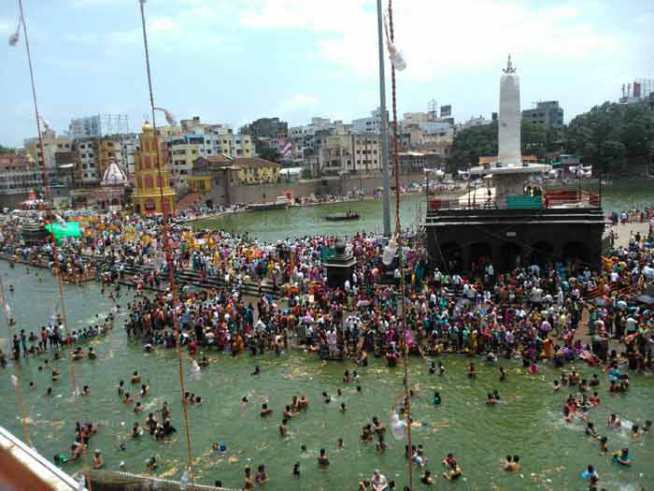 The positive vibes in and around the holy place lures the devotees to come here often. 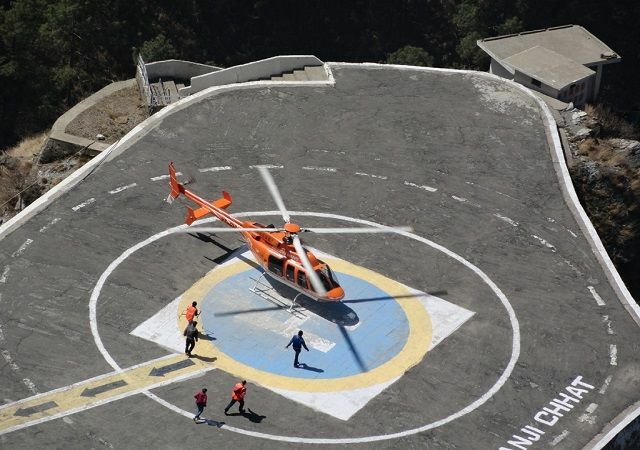 Exotic location and architectural brilliance are the two highlights that gather the people in huge numbers. Unlike its exteriors, the interiors are truly beguiling. The church boasts of elegant and lavish interiors with a podium amazingly decorated. Seven altars and a decorative grotto add a distinct feature to the church. The church holds numerous feasts like Feast of Our Lady of Lourdes, Feast of St. Alex, and Feast of Our Lady of Immaculate Conception. What’s so special – Soak-in the positive aura and spend peaceful moments. Grotto of Our Lady is another attraction in the church. Nestled along the Mandovi River, Nossa Senhora de Penha de Franca is one of the scenic churches in Goa. The church has derived its name from a Spanish saint, Saint Nossa Senhora de Penha de Franca. The saint is believed to have forestalled a dangerous situation for the Portuguese sailors on their voyage to India. Stained glass windows, beautiful interiors and high vaulted ceilings awestruck the visitors. Also known as Our Lady of the Rock of France, the church is also a preferred waterfront wedding venue. The church was also declared as the national monument in 1932. 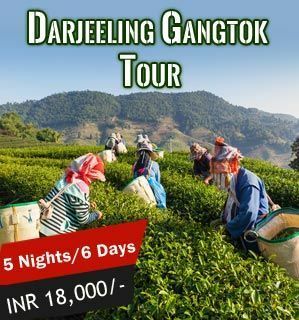 What’s so special – The beautifully embellished interiors, octagonal tower and the scenic beauty will surely impress you. Incepted as a military chapel, the Church of Our Lady of Miracles is dedicated to Our Lady of Miracles. The church is visited by people from far and near for miraculous healing experiences. Holy Feast brings lots of devotees with candles and garlands. The architecture of this church is said to have served as the blueprint for the architecture of rest of the churches in the world. 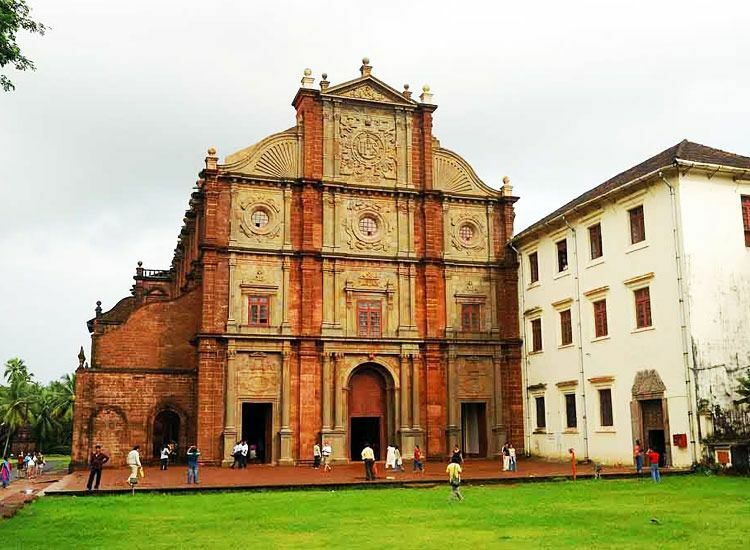 The rich cultural heritage of Goa is apparent from the church. What’s so special – The worship and praise program on Friday gathers a number of devotees. Featured in various movies, the Church of Our Lady of the Mount was constructed on the orders of Afonso de Albuquerque, a Portuguese general. Counted as one of the oldest chapels in Goa, the church is dedicated to Blessed Virgin Marry. The otherwise isolated church comes to life during the Monte Music Festival held every year in November. The brightly white washed edifice compliments well with the natural surroundings. Beautiful views of the Chorao and Divar islands cast a spell on the voyagers. Sunset seems so magical from here. What’s so special – Partake in the annual Monte Music Festival, held in November. 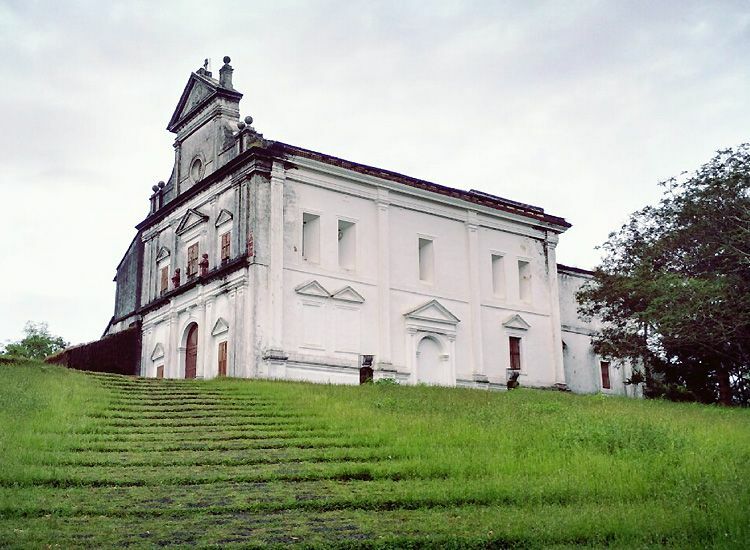 The very first thing about the Mae De Deus Church is, that you can’t take your eyes off the castle like architecture. A masterpiece of the Gothic architecture, the church houses a gilded wooden statue of Mae De Deus. There are six more altars in the church which are dedicated to Sacred heart of Mary, Sacred Heart of Jesus, Our Lady of Assumption, Christ the Redeemer, Our Lady of Piety and St. Francis Xavier. First Sunday of May marks the feast of Our Lady and is celebrated with great zeal. What’s so special – The church gets illuminated in the evenings and showcases beauty at its best. Built in Neo-Roman style, St. Diogo’s Church is home to 3 bells and 5 baroque altars, making the holy place stand out amongst the rest. 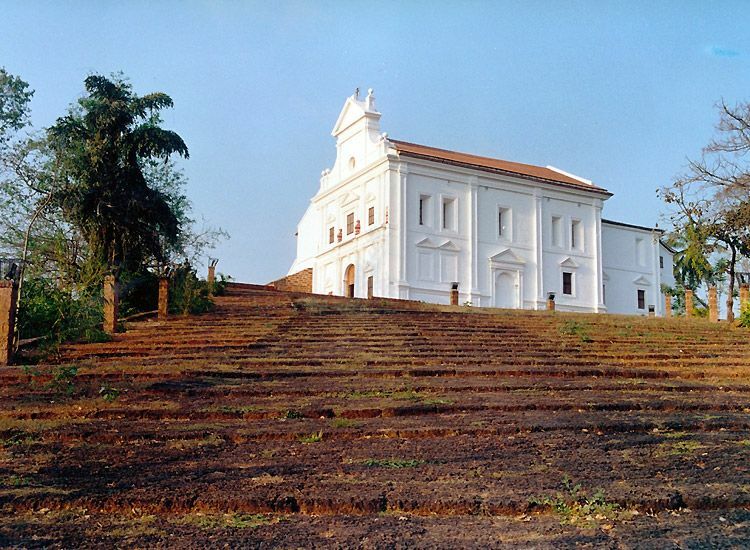 Most distinctive church in Goa is nestled at the foothills of Monte de Guirim. There are 3 entrances to the church. Besides these, many legends are also associated with the sacred place. The patron of the church is St. Diogo. What’s so special – Attend the feast of St. Diogo celebrated every year on the 2nd Sunday of November. Santa means holy and Cruz implies to cross. So, Santa Cruz is the church of the holy cross, which serves as one of the largest parishes in the town. Two feasts namely, the feast of Our Lady of Rosary and the holy Cross, gathers much of the devotees. 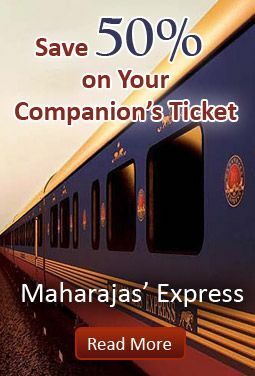 A ‘novena’, services which run for 9 days, precede before both the feasts. The façade of the church is a replica of Se Cathedral. Best part of the church is the door which has many secrets inscribed on it. What’s so special – Be the part of the feast of Our Lady of Rosary which falls on the 4th Sunday of every January and the parish feast of the Holy Cross which takes place on the Sunday between 2 and 8 May every year. St. Elizabeth’s Church owns an elegant structure. The church is dedicated to Queen of Portugal – Queen Elizabeth, a role model of kindness. It took a decade to construct the masterpiece. 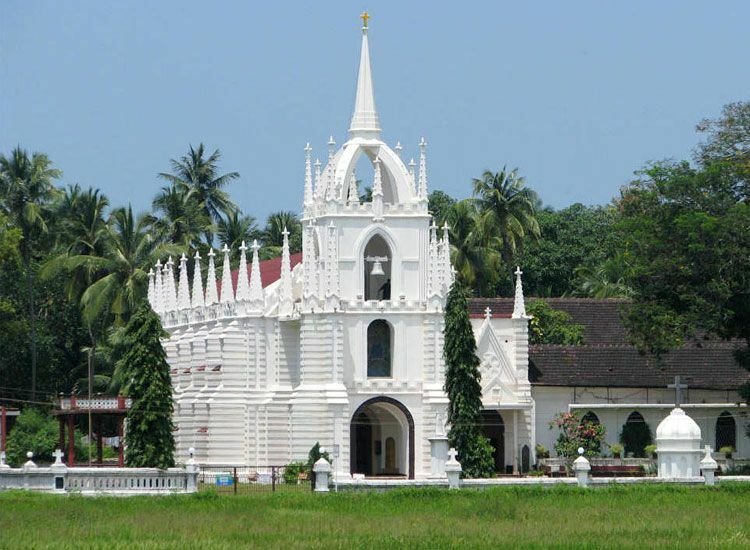 One of the popular churches in Goa boasts of Mannerist style with Rococo features. A crown over the Rocco curved gable looks astonishing. A tower adds to the grace of the church. The façade of the church is adorned with splendid statue of Christ the King. There are three altars in the church and primary one is of St. Elizabeth. The actual feast of St. Elizabeth falls on 4th July but due to the heavy monsoon during this time, the feast is celebrated along with other feasts in February. What’s so special – The three altars in the church grabs the attention. One should definitely plan a visit to these popular churches in Goa at least once in a lifetime. So, next time when you look out for popular Goa Tour packages, make sure that the package includes a visit to one of more of these churches. I got to know about the churches in Goa thank for providing us with information regarding the blog. I will surely visit the churches in Goa when I travel Goa. Thanks for your kind words! 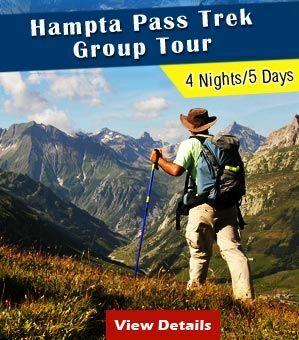 Keep on following our blogs for more such informative posts in the future. Wonderful Article! Thanks for sharing this post with us!! Thanks for your kind words! 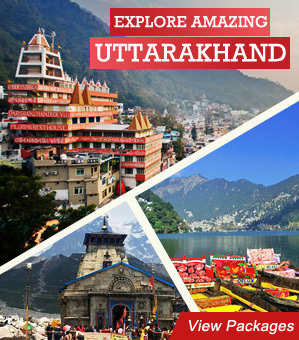 Keep following our blogs to know more about spiritual destinations in India.